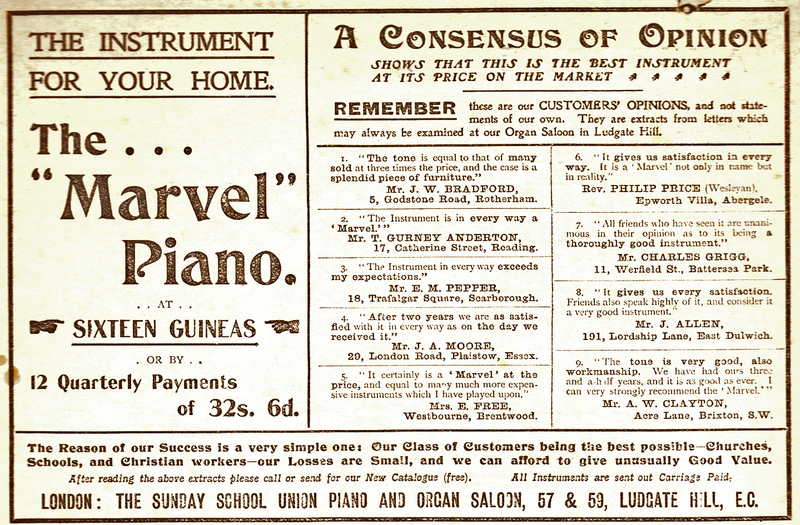 From the London Sunday School Union Piano and Organ Salon, one of many suppliers of “cheap” pianos, allowing wider access to the instrument. 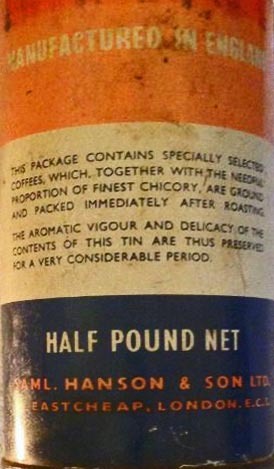 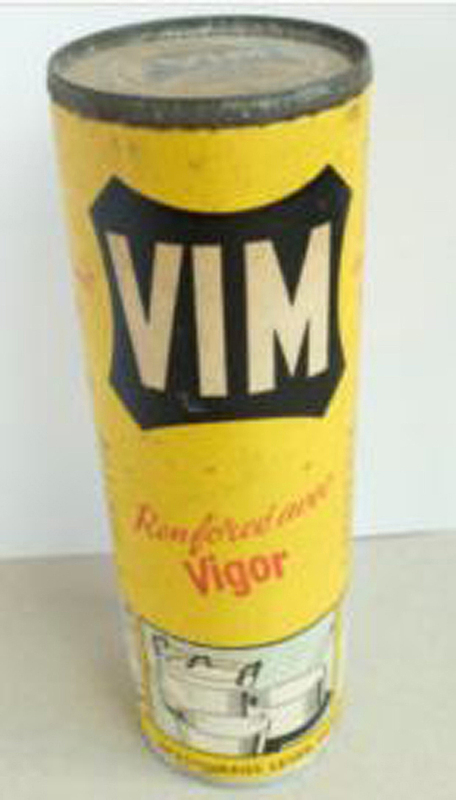 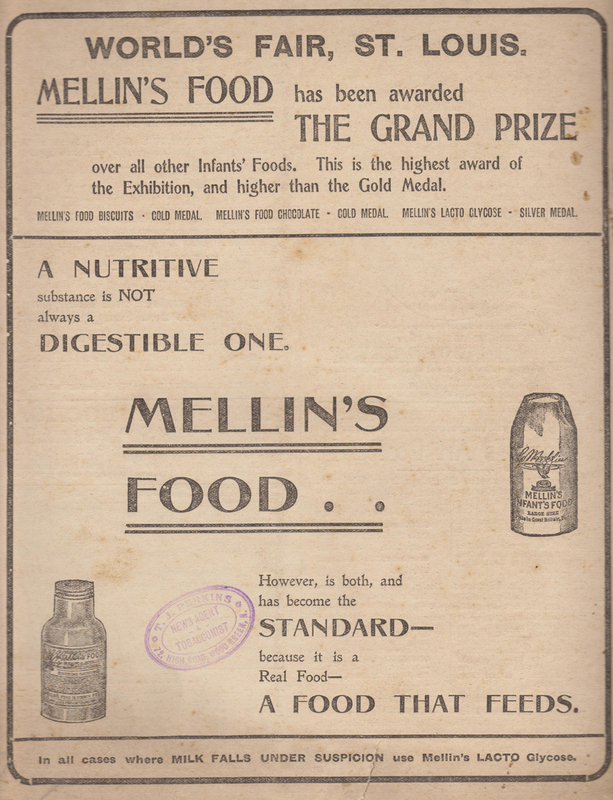 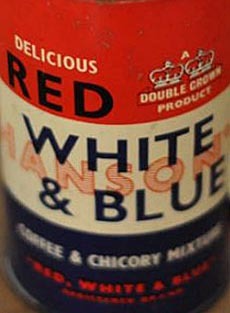 A powder which included wheat extract and malted barley, designed to be mixed with cow’s milk, designed for babies and invalids. 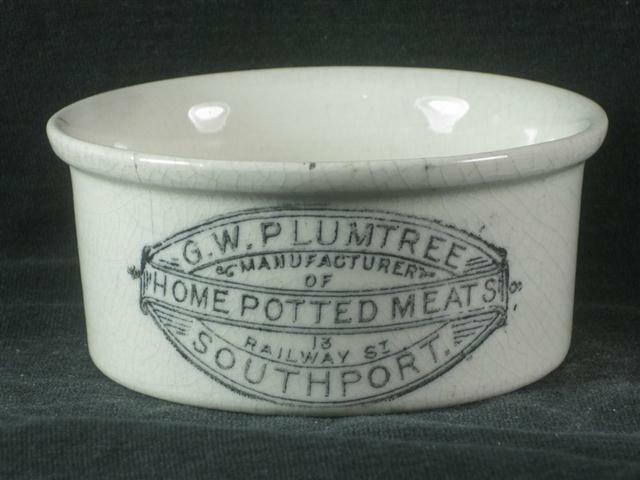 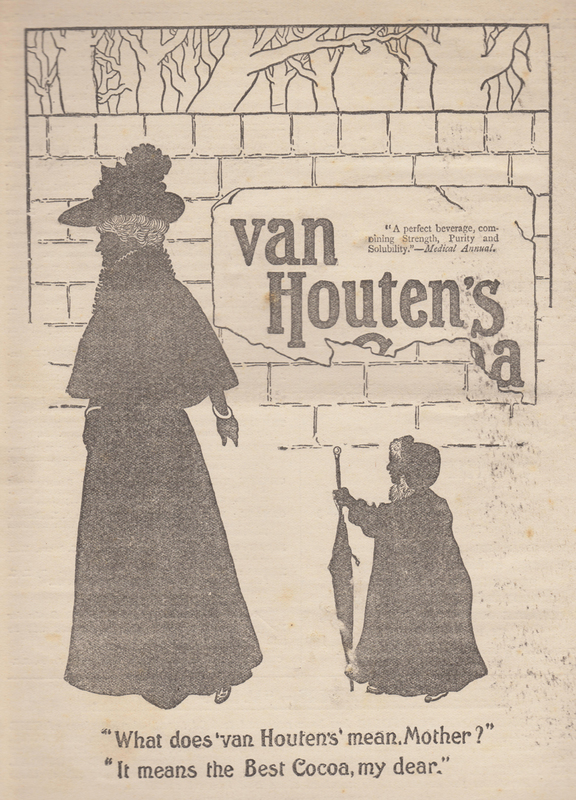 First produced in Amsterdam in 1828 and still available today! 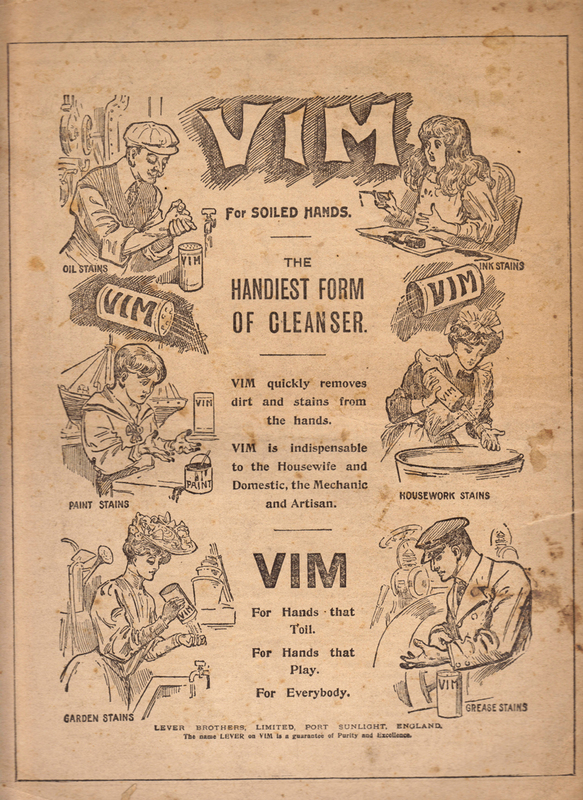 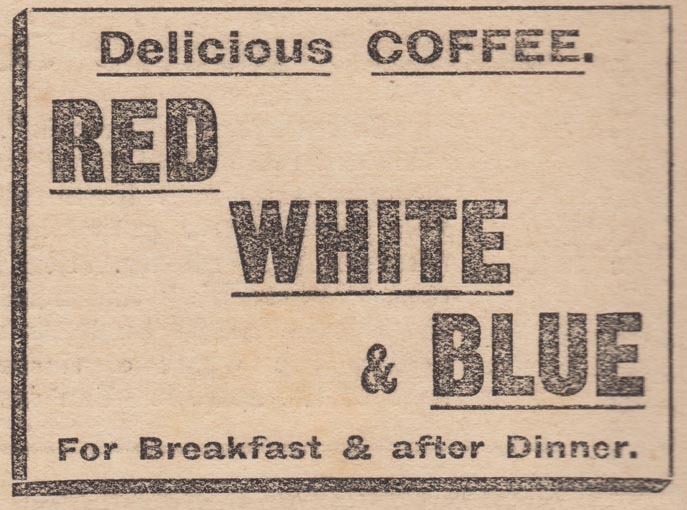 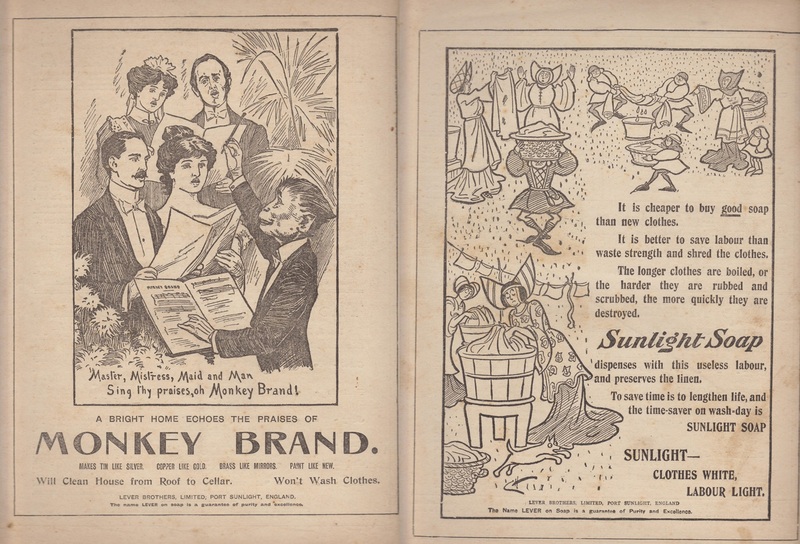 Both produced in the UK at the time these adverts were published on 14th and 28th December 1904.